*Ask about my reduced adoption donation* Hi there! My name is Moxie, Sweet Pea. 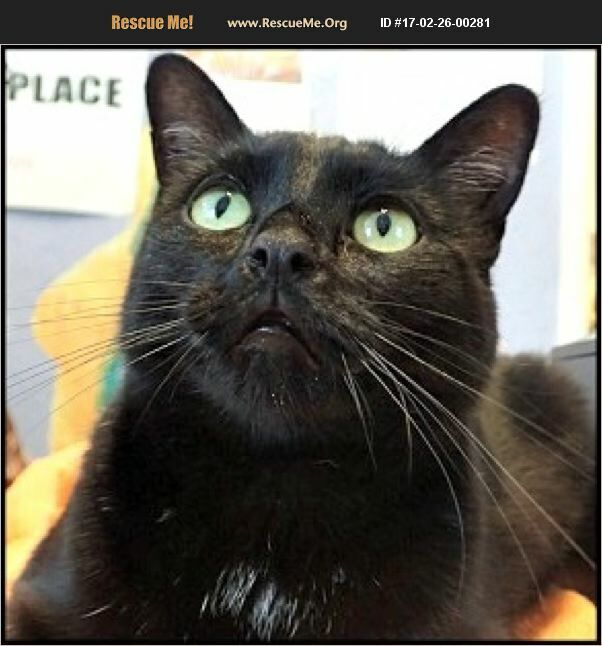 I am a petite black kitty with a few white hairs on my chest, side and back. I am around 2 years old, spade, and still have my claws. I have had one litter of kittens and was a very good first time, young mother. (Kiko is my daughter, in case you are looking for 2 cats.) I am somewhat reserved and will ask for attention when I need it. I am good with other cats and children but have never met a dog that I liked and used to chase them out of my yard. Contact Safe Place for Pets for a meet and greet.